We install vinyl windows that are made from the very reputable factory Window City. Our windows are made out of double or triple glass. 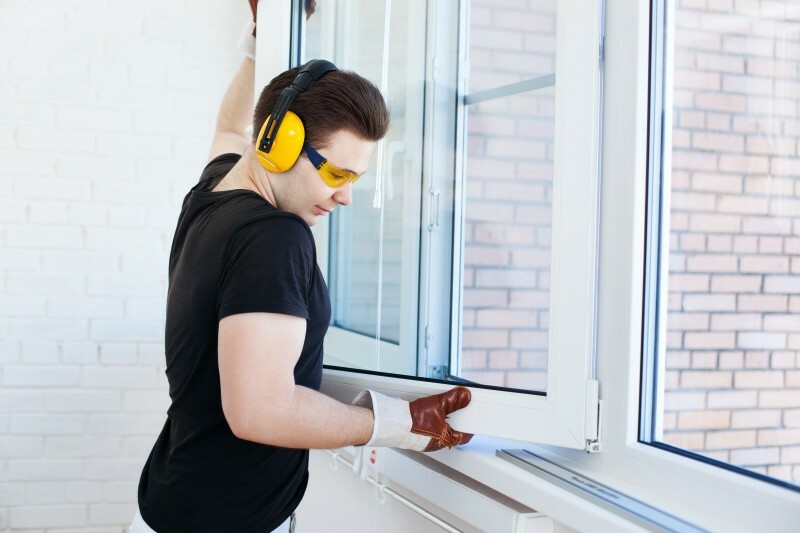 All standard windows are double glassed with Low-E coating which minimize the amount of UV light passing through the glass. All windows come with factory limited lifetime warranty. 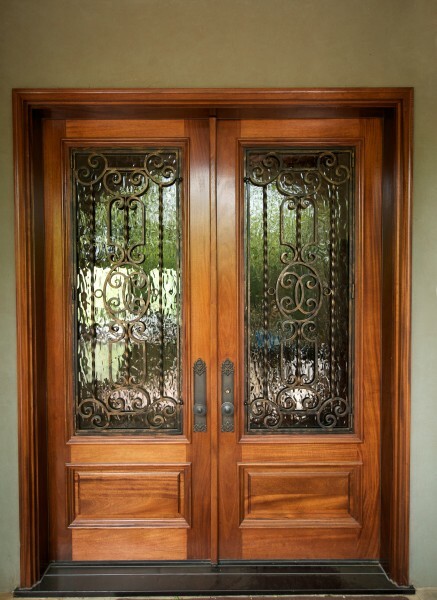 Our professional window and door installers have over 15 years experience.